SET INCLUDES: 1 Duvet cover(68X90) and 2 pillow shames(20X30). Comes in an array of attractive colors to suit your bedroom decor. 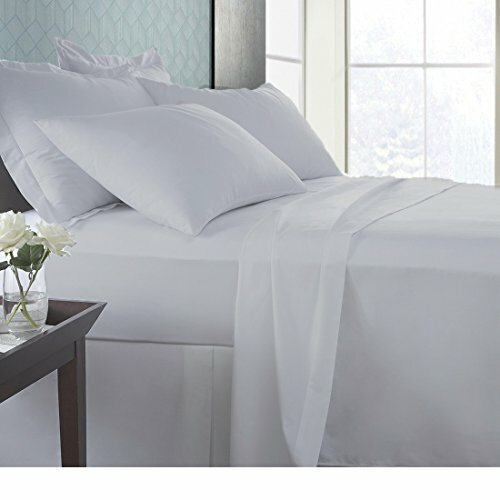 MATERIALS: 100-percent long-staple Egyptian cotton with crisp finishing. FEELING: Sleep better and wake up each morning feeling refreshed and full of energy. Silky soft, most comfortable and luxurious bed sheets you can find.